Tamika Maria Price is an award-winning fashion entrepreneur based in Chicago. She began her career in wardrobe styling and personal shopping in 2008 and has since authentically built her brand by helping everyday women achieve Standout Style - literally. Price authored the book, “Standout Style: The Shopping + Style Guide for Real Women” released in 2010. 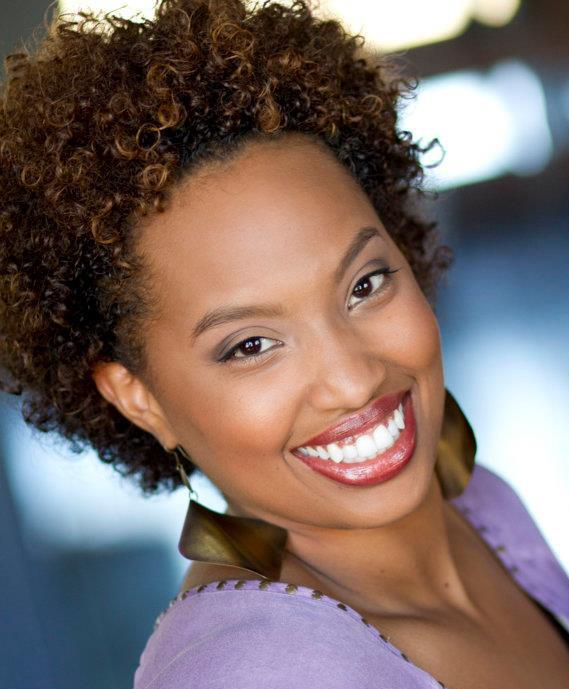 Tamika has been seen working her style magic on the national TV show, “The Rachael Ray Show”, NBC 5 News, WGN News, WCIU’s “You & Me This Morning”, and named one of the “Top 40 Under 40 Game Changers” by Black Enterprise Magazine. Price opened Standout Style Boutique in March 2014, which was named one of “This Year’s Best 10 Boutiques” by Chicago Sun-Times Splash soon thereafter. BN:What were some obstacles that you faced in the beginning process of starting your business or career? Tamika Maria Price: When I first started wardrobe styling, I struggled with finding my niche in the industry. As a stylist or any other business owner, you have to understand who your customer is. As I developed my brand and got my name out as a stylist in Chicago, I realized that not only did I enjoy working with everyday women on their personal style, but there was a need for it. BN:What inspired you to break into your particular industry? TP: I’ve always loved fashion, style and the way it makes you feel when you’re confident in your look. I always thought I’d work in the corporate arena so I ended up blending both my love for business and style. TP: I think it is a struggle to find work/life balance as an entrepreneur because your work IS your life! I dream about my business! I definitely take the time to listen to my body and take time off. At first, I felt guilty for it but our society glamorized the word “busy”, especially in regards to women (i.e. superwoman, etc). I’ve now learned balance keeps you healthy and your creative juices flowing. Now I take the time to power off my laptop, sit down somewhere and kick my feet up! Also, it is so important to take care of yourself by eating right and exercising. If you develop health problems not only will you suffer, but your business will as well. BN:What is an inspirational quote that you live by? TP: My husband (boyfriend at the time I started my business in 2008) is my #1 supporter and constantly shows me he believes in me. Being a BOSS member has been awesome for my business as well. There are so many women I’ve met and recruited to BOSS because it really is a mutually supportive group of women. BN:.What are your “must-haves” to keep your career or business going strong? TP: Faith. A great attitude. Patience. Pushing the limits of your comfort zone. BN:What is your definition of a BOSS? TP: A BOSS shares knowledge and opportunities; serves and supports others while relentlessly pursuing their own goals.